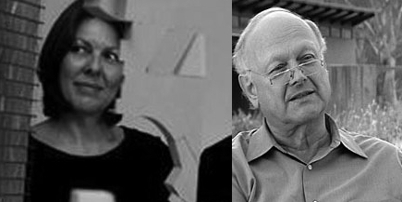 Wendy Lewin and Glenn Murcutt have generously assisted TERROIR in a mentoring capacity in their competition entry for the Hazards Resort in Tasmania. Wendy Lewin was born in Sydney in 1953. She obtained her architectural degree from the University of Sydney. She established her private firm in 1993, working as a sole practitioner and in association with Glenn Murcutt. She has taught at the University of Sydney, University of New South Wales and Hong Kong University. Glenn Murcutt was born in London in 1936. He received his Diploma of Architecture from University of New South Wales Technical College in Sydney. He received the Pritzker Architecture Prize in 2002. Among his major works are the Marie Short House (1975), Magney House (1982), the Arthur Yvonne Boyd Education Centre (1999) in association with Wendy Lewin and Reg Lark, and Bowral House (2001). He has taught at a number of schools around the world since 1970.